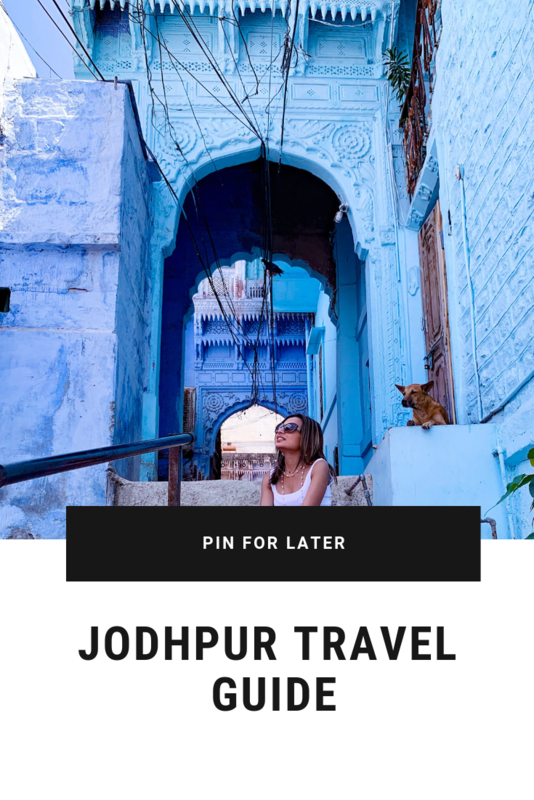 Jodhpur, the second largest city in the Indian state of Rajasthan, bedazzles visitors with its dash of blue painted houses and buildings and is fondly known as the Blue City, as well as the Sun City. 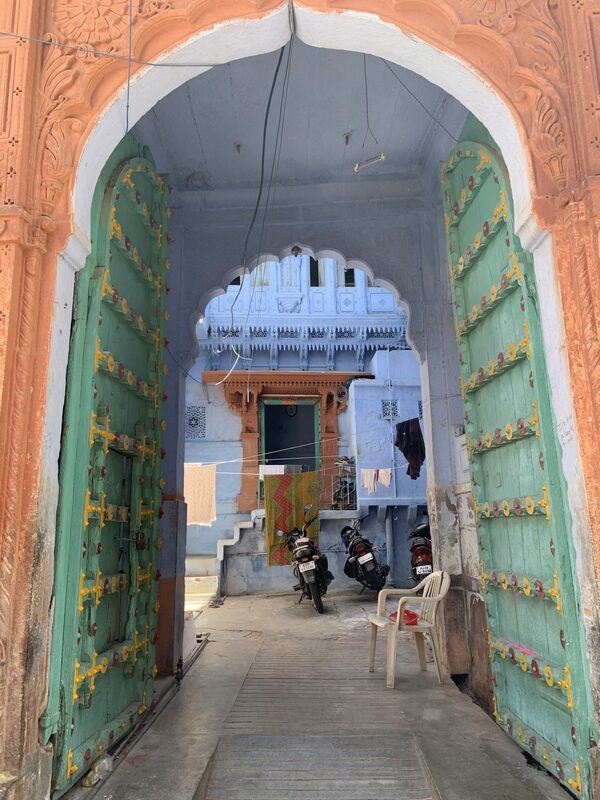 There are conflicting theories as to why it was painted blue, with some attributing it to the colour blue helping to keep cool during the drier months, or to keep termites away, while others say it was associated with Lord Shiva, or as a sign of social status. Regardless of the true reason, it is a stunning city, with some parts still rustic with lots of charm, and a photographers dream. 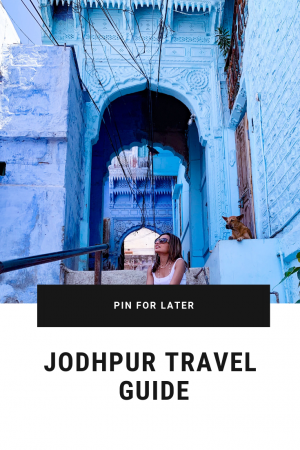 Get lost in the lanes around Mehrangarh Fort’s base, the old city, and see all the jumble of Brahmin-blue houses as you meander through winding, medieval colourful streets. It’s like stepping back in time and really fascinating to see the daily local life going on around you as you take it all in. India’s plethora of abandoned step wells form an important part of the country’s history and architecture. They are believed to have started appearing mostly between the 2nd and 4th centuries. Most of the step wells can be found in the hot, dry states of northern India such as Gujarat, Rajasthan, and Haryana. No one knows how many there are, or how many there used to be. They lost their purpose after plumbing and taps were installed, and many were subsequently destroyed. 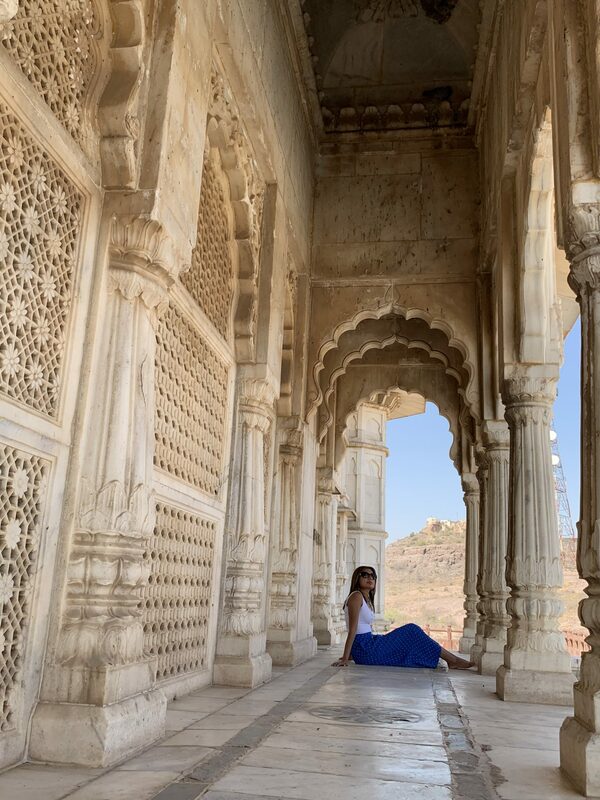 This geometric architectural wonder was built by the queen-consort of Maharaja Abhaya Singh, a sign of the age-old tradition of the region where royal women were in charge of overseeing the public water works. 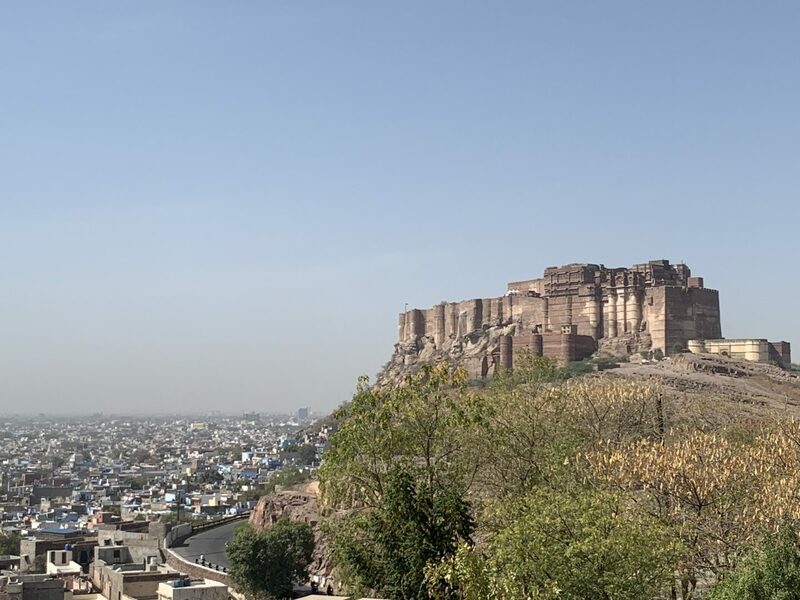 Mehrangarh is one of the most magnificent forts in India, an epitome of glory and royalty, perched on a rocky hill, called Bhakur-cheeria which means the ‘Mountain of Birds’. It was built from materials that were chiselled from the rock on which it stands. It was built by Rao Jodha around 1460 and is enclosed within strongly fortified walls which stand strong even today. It has amazing architectural styles, beautiful complex carvings, and different palaces to wander through inside the fort. 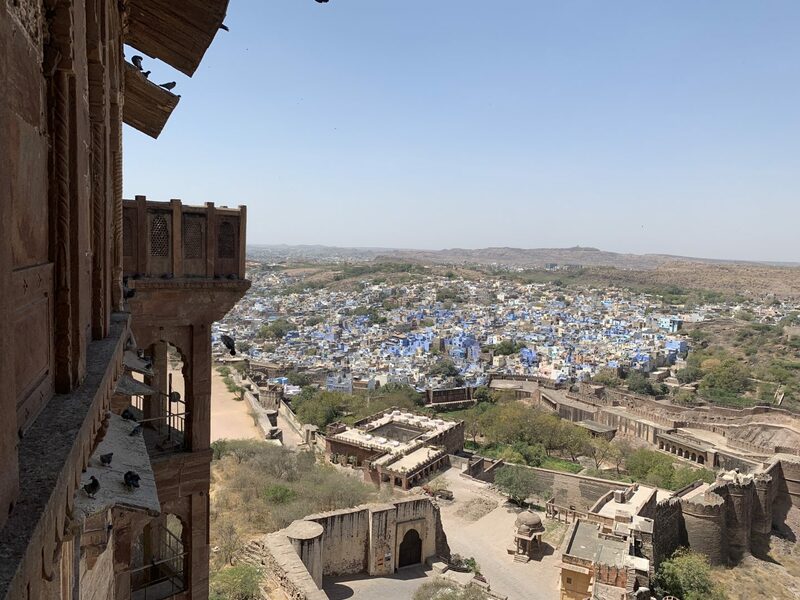 The view of the Blue City is also phenomenal from the fort. Jaswant Thada was built in 1899 as a memorial to Maharaja Jaswant Singh II by his son. It has incredible views across to the fort and over the city. It is famed as one of the most beautiful white marble cenotaphs and is often called the Taj Mahal of Marwar. 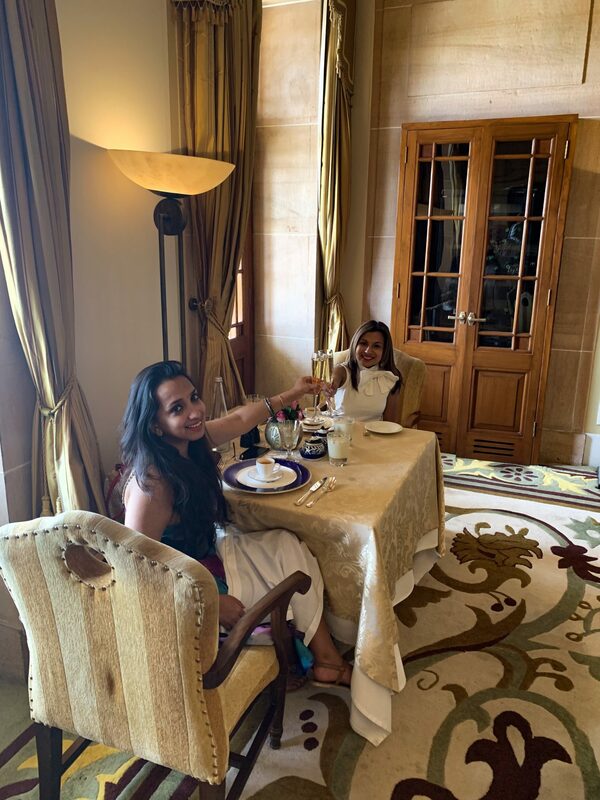 Named after Maharaja Umaid Singh, the lavish Umaid Bhawan Palace was built in the fashionable Art Deco style of the time. It is a golden yellow sandstone monument which took 15 years to complete. 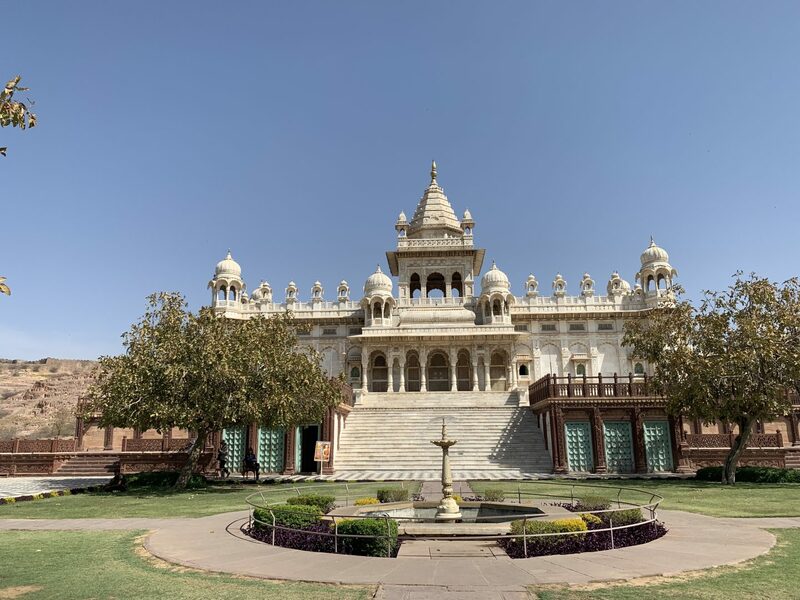 It has served as the principle residence of the Jodhpur royal family since and is also now a luxury hotel, managed by the Taj group. 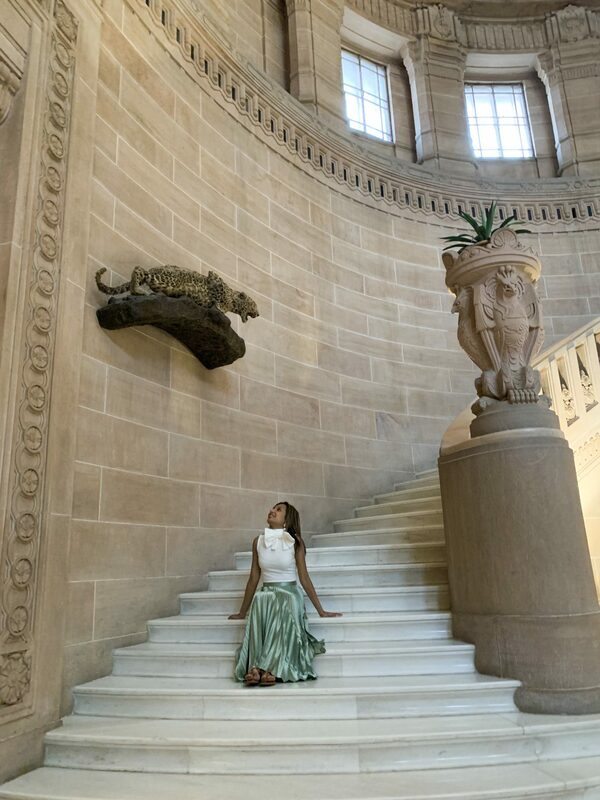 It was more recently all over the tabloids as the wedding venue of Priyanka Chopra and Nick Jonas. If you are looking for somewhere high end to eat, I would recommend booking lunch here. 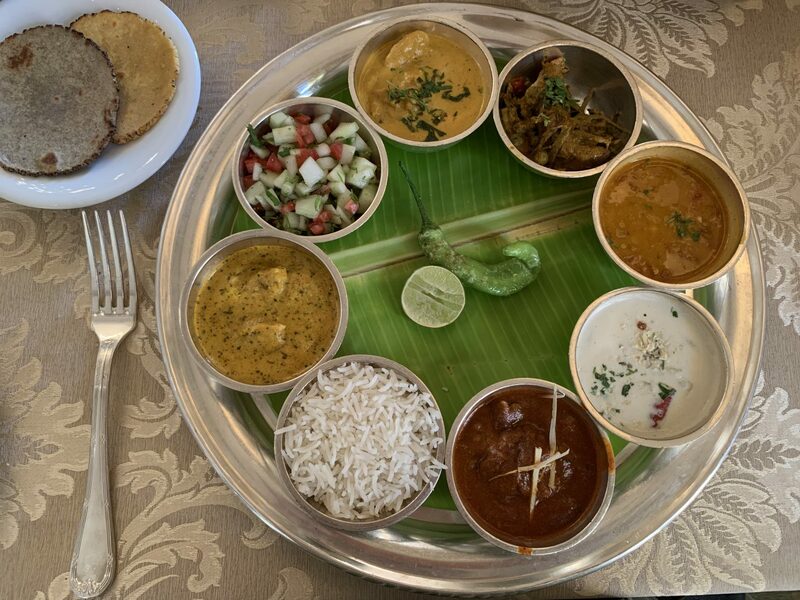 The food is absolutely incredible and the palace is stunning, and so worth a visit to see how it has been tastefully decorated as well as to see its beautiful grounds. Oh Binny your photos are so beautiful! It really makes me want to go and explore India! This has to be one of the world’s most beautiful cities! !